Create your own recruitment cost calculator with these tips. Cost per hire is an important metric and key performance indicator (KPI) that recruiters must monitor to validate resource allocation, justify hiring strategies, and gauge improvement. 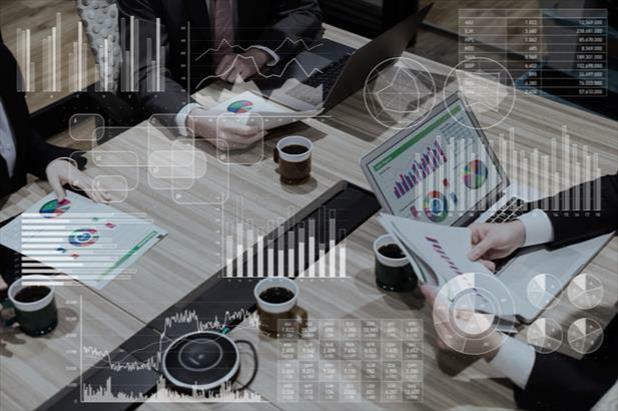 However, some talent acquisition specialists have different methods of figuring the cost of hiring an employee and others simply don’t know how to calculate cost per hire properly. Several different external and internal expenditures contribute to the cost of hiring an employee, but not every recruiting organization allocates their resources the same way, so it’s important to note what each type of hiring cost includes. 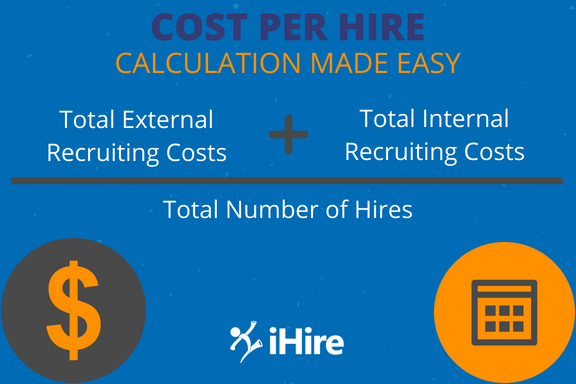 How to calculate cost per hire: Tally your external and internal recruiting costs; then divide by the number of hires. To ensure you get accurate results, keep in mind that your total costs must cover the entire hiring period. For instance, if a set of hires spans six months, you’ll need to factor in all associated costs over that time frame even if some positions only took one month to fill. According to the Society for Human Resource Management (SHRM), the average cost of hiring an employee is $4,129 per hire. 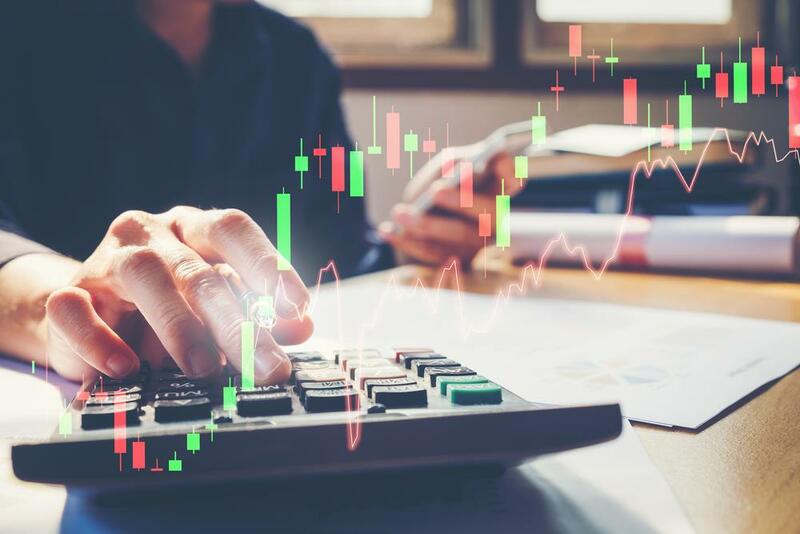 However, keep in mind that hiring costs can (and should) fluctuate depending on the employment market in your area as well as the position you’re recruiting for. It goes without saying that leadership and executive roles will require a bit more investment than entry-level positions. No matter what type of professional you’re looking for or what you’re exact hiring needs are, iHire offers a range of recruitment solutions that can help you maximize your recruitment spend and reduce your cost per hire.